March 2019 may be the month that will be remembered for the Brexit deadline but, in the world of Open Banking, it is also the point at which banks must have their APIs ready for testing under the second Payment Services Directive (PSD2). A key objective of PSD2 and Open Banking is to make payments and accounts access easier, but alongside this are significant concerns over potential security issues. Mike Haley, managing director at fraud prevention service Cifas, says: “Any new initiatives will be targeted by fraudsters – fraud is the number one growing crime and fraudsters are always looking for the weak points. Awareness of data security is something that is on everyone’s radar. Research into consumer trust and spending habits conducted by payment security specialists PCI Pal found that almost a third of UK consumers would spend less with brands they perceive to have insecure data practices. In addition, 41 per cent of British consumers said they would stop spending with a business or brand forever following a serious data breach. And it isn’t just consumers that harbor these concerns. Research by UK law firm TLT Solicitors found that half of financial services companies are concerned about the increased fraud risk as a result of the larger ‘attack surface’ for hackers. Two thirds of respondents said damage to customer trust and confidence where data is lost or misused is the biggest risk in relation to data sharing under Open Banking – trumping other concerns over potential data loss via third party providers and increased risks and liabilities arising from regulatory obligations. Tim Waller, a partner at TLT, explains: “While fraud is a growing issue across the financial services spectrum, it’s important to remember that Open Banking and PSD2 also bring significant improvements to data security for banking customers. Things like encryption, tokenization and strong customer authentication requirements, for example, offer enhanced protection beyond existing services, like screen-scraping. Gary Humphrey, head of product – fraud & ID, for credit reference agency Equifax UK, agrees. “Open Banking provides an opportunity to enhance existing customer journeys by adding one of the strongest levels of customer authentication available,” he says. Haley argues that it is important to not overplay the fraud risks that Open Banking could create. 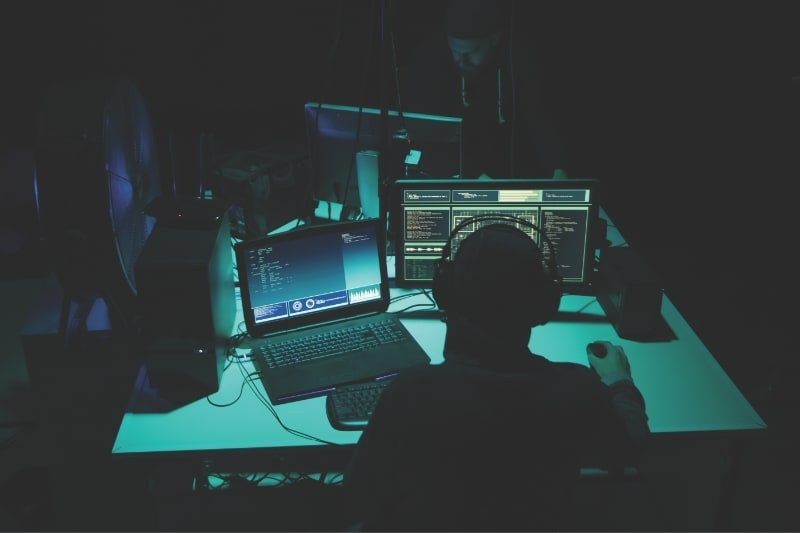 Some believe that fraud detection may be even trickier, should a criminal gang decide to infiltrate the market through what appears to be a legitimate financial institution. Robert Tharle, enterprise fraud expert at financial crime investigation platform NICE Actimize, explains: “It’s perfectly possible we will see either an outright fraudulent TPP fronting themselves as the financial institution, or one that is hacked or socially engineered in some fashion. “This could result in fraudulent payments, account takeover (ACTO) and even more data compromises to facilitate ID Theft,” he says. Tharle also says Open Banking could have a negative impact on a financial institution’s ability to undertake fraud profiling as more transactions are done through other organisations. The growing fraud risk will, however, see financial institutions increase security and ensure that the Open Banking sphere is more robust than the services currently in place. Marcus Hughes, head of strategic business development at Bottomline Technologies, which handles business payments, says: “PSD2 requires strong customer authentication (SCA) and more robust multi-factor authentication (MFA) techniques, with exemptions only for those that can demonstrate low risk transactions up to 500 euros. The European Banking Authority and Financial Conduct Authority have confirmed that, as part of the Regulatory Technical Standards, PSPs must “ensure integrity or confidentiality” of SCA and MFA. With SCA, banks will require every customer to be authenticated by at least two of the following criteria: something they have, something they are, and something only they know. This could include an ID document, a biometric identifier, and a security question, for example. Hendrikse says that technology, such as digital identity verification, means that banks can identify every potential customer before they open an account. Tharle adds: “Open Banking is another vector for social engineering, a way to confuse customers into handing over credentials or data to fraudsters. This certainly muddies the clear message that banks previously sent to customers, which was not to share your bank credentials with anyone. Financial institutions are benefiting from the rise of ‘Regtech’ – technology developments such as artificial intelligence, machine learning, robotic process automation, and blockchain designed to assist in improving financial crime challenges. According to World Economic Forum report The New Physics of Financial Services – How artificial intelligence is transforming the financial ecosystem, AI strategies and automation processes “ensure they are only using data for the primary purpose for which it was collected and that they are doing this in a responsible and ethical manner”. “Regtech, technology that helps achieve regulatory compliance, will place a more important role than ever before as Open Banking grows,” Hendrikse says. “Investing in Regtech means that financial institutions will be able to put more emphasis on stopping account opening fraud and monitoring for fraudulent activity. Across the financial services industry, institutions are employing multi-factor authentication methods to validate and verify not only users, but also devices used to make those transactions. For Jim Warner, director of operations at fintech Centtrip, 2019 is the year for championing and testing new ideas. 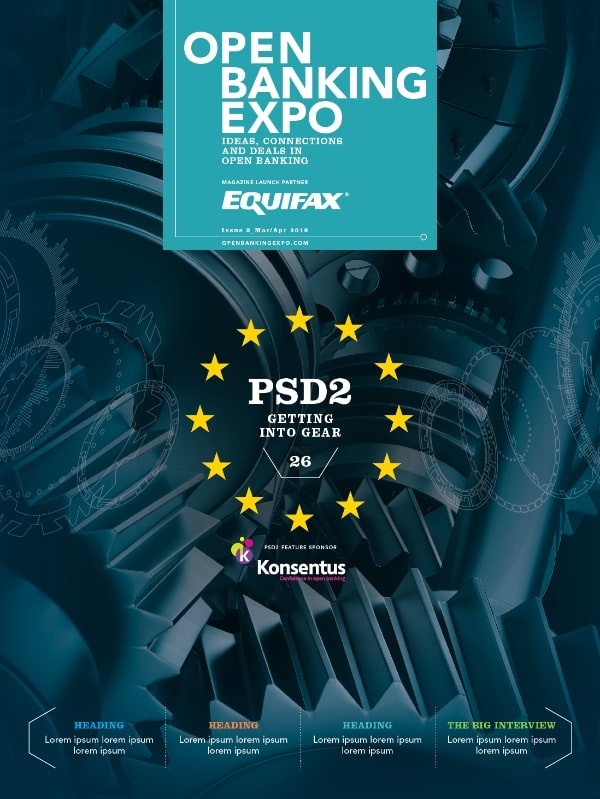 “With September set as the PSD2 compliance deadline, no one will want to be left behind. We are already seeing acceleration in the uptake of Open Banking in the UK, Asia, Australia, US and Latin America,” he says. ← PSD2: How soon is now?